SUGGESTION... USE PART OF YOUR TAX REFUND TO ELIMINATE WINDOWS HEADACHES & HASSLES !!! 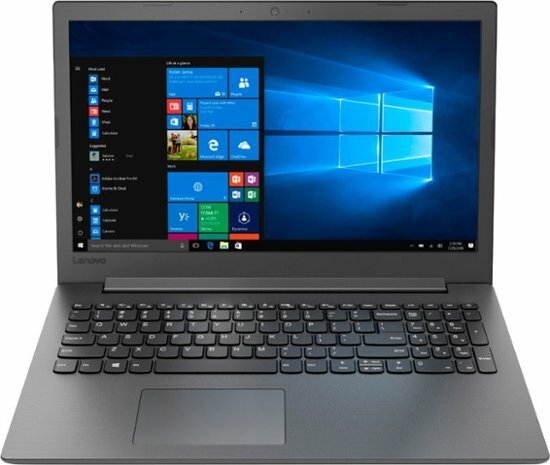 If you're looking for a reliable laptop that doesn't overwhelm you with bells and whistles you'll never use, take a look at the Ideapad 130 15". It's got the speed and power to handle both today's tasks and tomorrow's. ​Its durable build means you can count on it for the long haul. ** A Linux-based OS will be installed & setup on the SSD, ready for you to work and play !! !